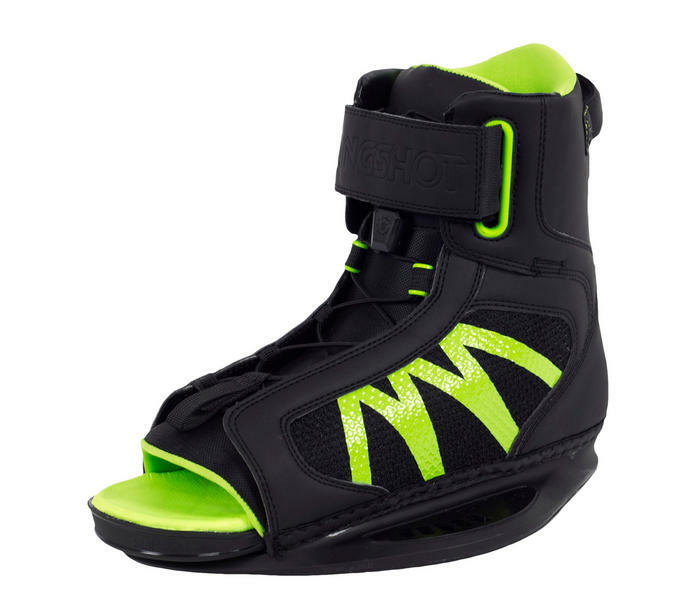 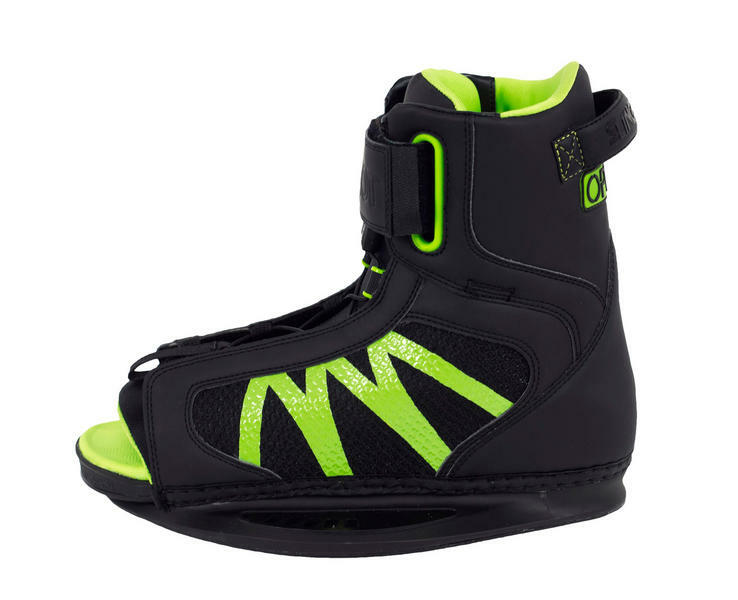 The Option Wakeboard Boot by Slingshot provides a balance between convenience, versatility, performance and price. 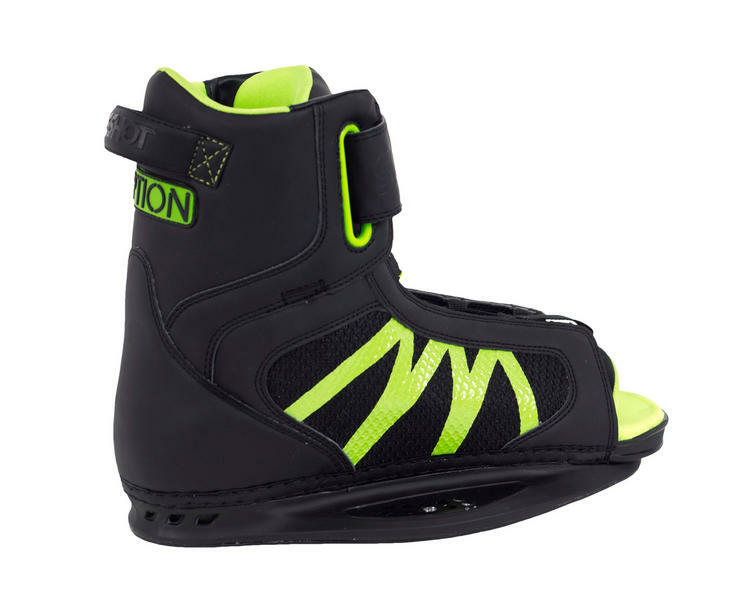 The open-toed design allows riders of multiple sizes to use the same boot, making the Option a great choice for families and friends that share the same setup. 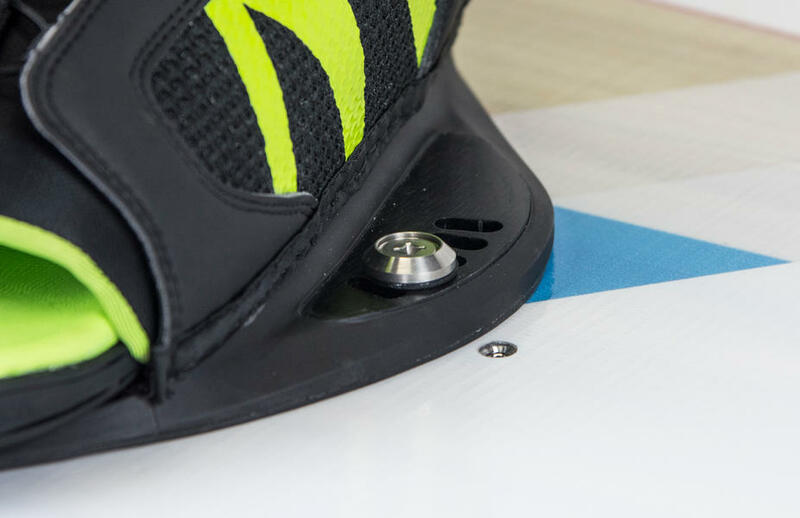 A dual-zone closure setup features a synch-tight lace system and an upper Velcro strap for a versatile fit that can be tightened or loosened with ease depending on the user. 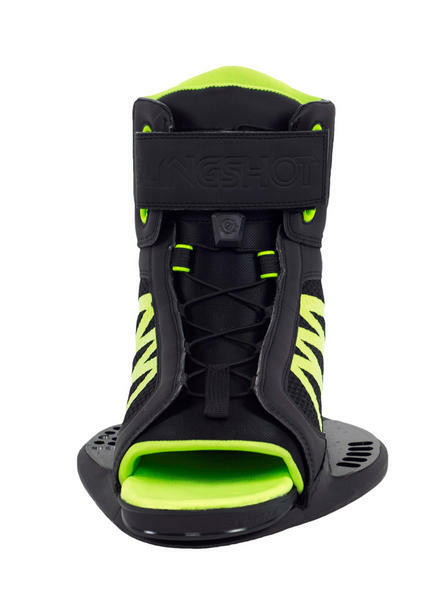 If you’re looking for a performance boot that everyone can enjoy and won’t break the bank, the Slingshot Option is your best option.